Sony's PSP Minis range was originally believed to be a way the PSPgo could compete with the iPhone's successful App Store, but comments today from Sony Europe suggest they could go a little further than just the new PSP. 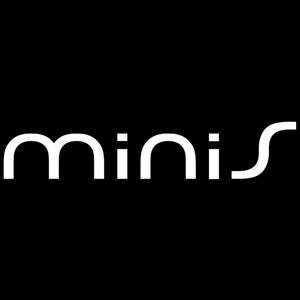 SCEE's Zeno Colaco has told Develop "The most successful Minis titles will probably transition to UMD", meaning that the range could act as either an audition of sorts for small-time developers looking to get onto retail shelves, or that successful Minis titles could be packaged in bundles on UMD. And that's just extra opportunities for the games on the PSP. Colaco also says there's a chance that, where suitable, Minis could end up on the PSN as well. "These games won't need to necessarily be built for the home console, and I think these games will find their true life and identity in those micro-bursts of play", he said. "But I do think there's a possibility that Minis could find themselves on other consoles down the line."